Give them the best bed! 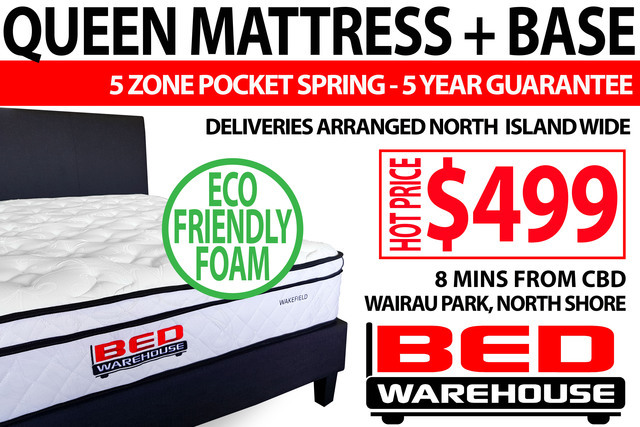 A low cost, quality bed from Bed Warehouse! They will love you for it!